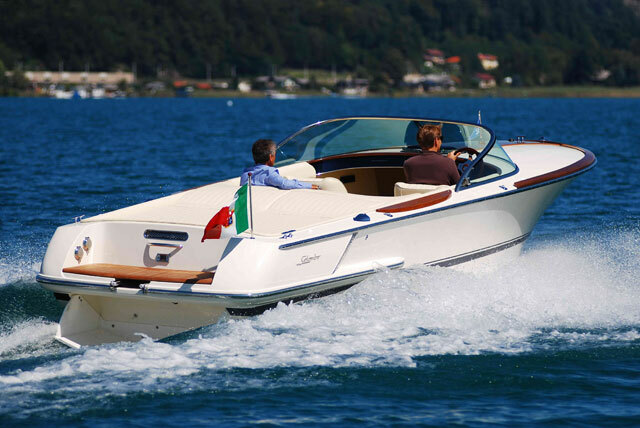 When you think of powerboating women, chances are you envisage a utopian scene from the golden age of film – perhaps Audrey Hepburn or Brigitte Bardot looking magnificent in the cockpit of a Riva as it skims across a glassy lake in northern Italy. Some of the UK's great powerboating women; one thing they all have in common is grit and determination. Great powerboating ladies: Lady Arran. Great powerboating ladies: Shelley Jory-Leigh. 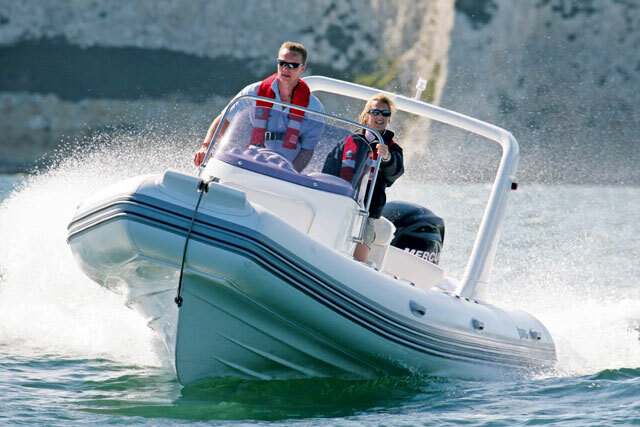 You might think that the owner of a bridal shop is not the most likely candidate for a British powerboating women's crown but Shelley Jory-Leigh is not your average powerboating woman. She came to prominence as the winner of the 2005 Honda Formula 4-Stroke Championship and then made history in 2008 as the first woman to compete in the Evolution class of Powerboat P1. Naturally, her successes saw her become something of a marketing lynchpin for her various sponsors and she began to develop a very powerful public persona. 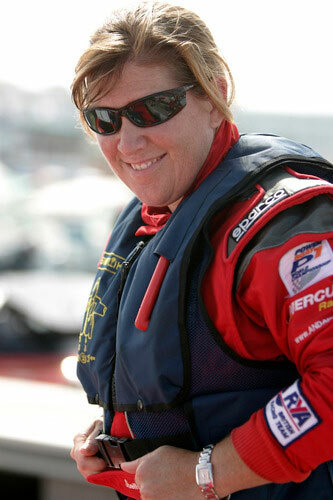 However, a couple of serious racing accidents in 2010 seemed to affect her mindset and make her reassess what she wanted to achieve on the circuit – but to her immense credit she has continued to immerse herself in the world of endurance racing as a competitor, while doing a superb job of bringing the relatively niche sport of powerboating to the masses in her role as a BBC presenter. The fact she also happens to be such a good, honest, likeable character is just a bonus. Great powerboating ladies: Gina Campbell. As daughter to Donald Campbell and granddaughter to Sir Malcolm Campbell, Gina Campbell always had a hell of a lot to live up to. 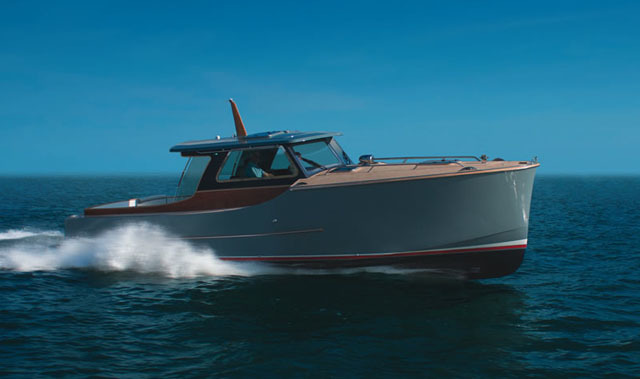 She originally had a love for horses but after a successful career as a show jumper, she (perhaps inevitably) turned her attention to powerboats. 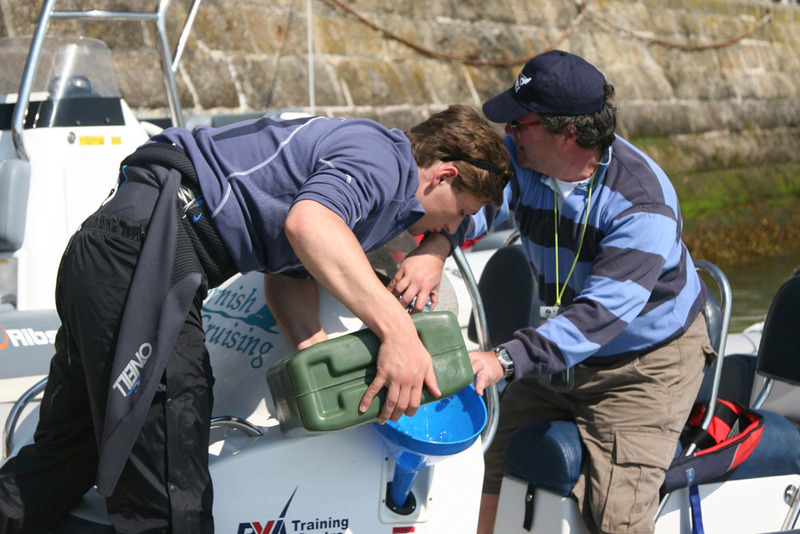 In 1984 in her very first year of competition, she and Mike Standring won the UK Offshore Boating Association Championship and the RYA National Championship. Gina then achieved a speed of 122.85mph in Nottingham to claim her first Women's World Water Speed Record. In a later attempt, she suffered an accident reminiscent of that which killed her father Donald on Consiton Water, but she survived and still had the grit to push on and make additional attempts. 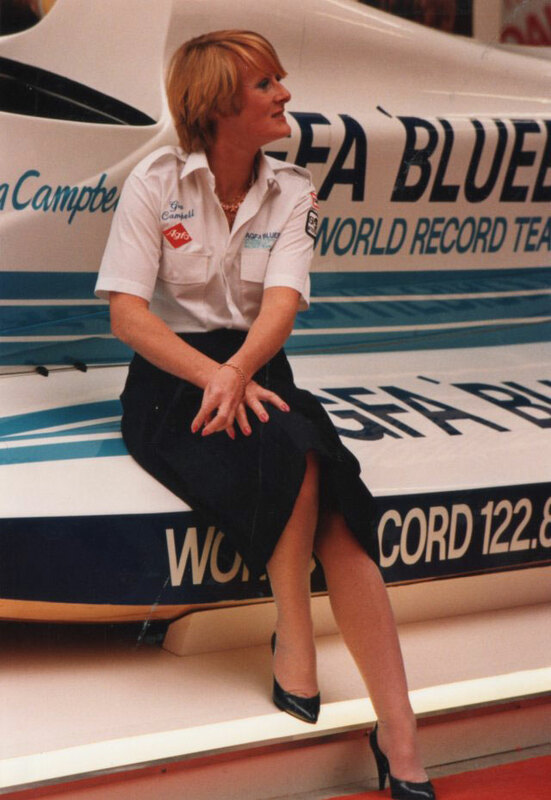 In 1990, she went on to add almost 34mph to her own speed record on Lake Taupo in New Zealand, before being awarded the Queens Service Order (QSO) for her part in a campaign to promote public awareness of the dangers inherent in water-based sports. Great powerboating women: Sarah Donohue. 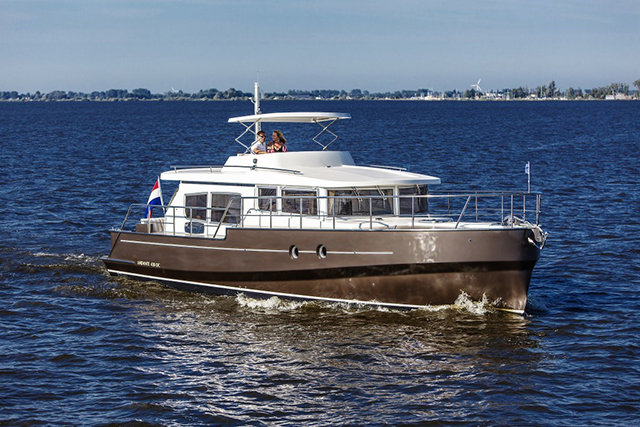 Having worked as a stunt double for Maria Grazia Cucinotta at the helm of a Sunseeker Superhawk 34 in the longest ever opening sequence to a Bond film (‘The World is Not Enough’), Sarah went on to race in the Eurpoean Powerboat Championships. 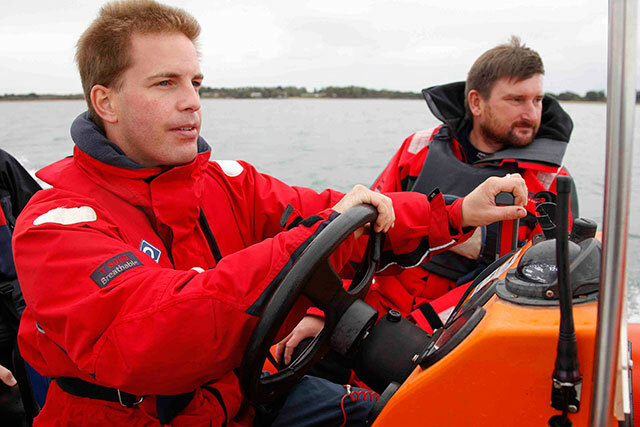 However, at a race in Italy in 1999, her catamaran flipped at 65 knots, causing her terrible injuries. She was knocked unconscious, trapped underwater, had multiple fractures and dislocations and (having died for four minutes) was resuscitated and left on a life support machine. 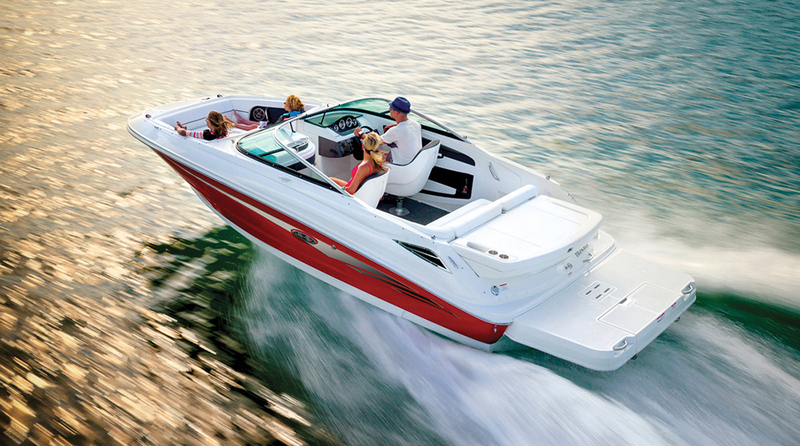 But the following year, she got back in a boat and returned to win the very Championship that nearly killed her. Since then, she has gone on to compete in TV show, ‘SAS Are You Tough Enough’, as well as ‘Come Dine With Me’ and ‘Jack Osbourne: Adrenaline Junkie’ – and has carved out a career as a TV presenter, fitness competitor and motivational speaker. Hard as nails, unapologetically confrontational and irrepressibly upbeat, Sarah Donohue more than earns her place in our top five. Great powerboating women: Lady Violet Aitken. 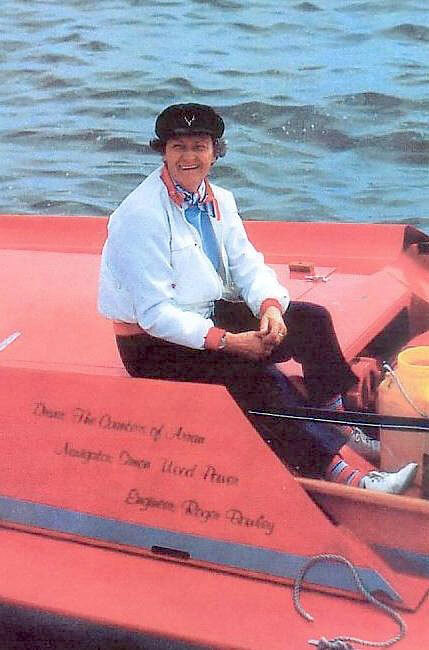 As the matriarch of a powerboating dynasty, Lady Aitken is perhaps the original powerboating woman racer. 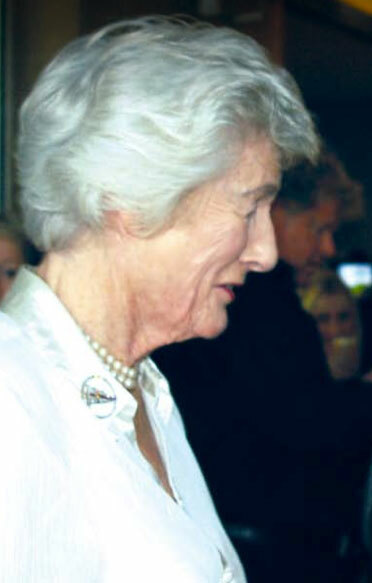 In 1962, having sat behind the wheel of her husband’s Bertram 31, she decided to enter the 1963 Cowes-Torquay Race, where she finished sixth, a good distance ahead of her husband and event founder, Sir Max Aitken. She won the Lady’s Prize and repeated the feat the following year. Over the next five years, she drove a variety of boats including a ‘Sonny’ Levi catamaran with triple Mercury 125s, before an invitation from Ford in 1969 to drive a Fairey Huntsman 28 in the first ever Round Britain Powerboat Race. She shared the grueling demands of this 1,700-mile, two-week epic with teammate, Thelma Freeman, to claim the Women’s Prize and finish fifth overall. 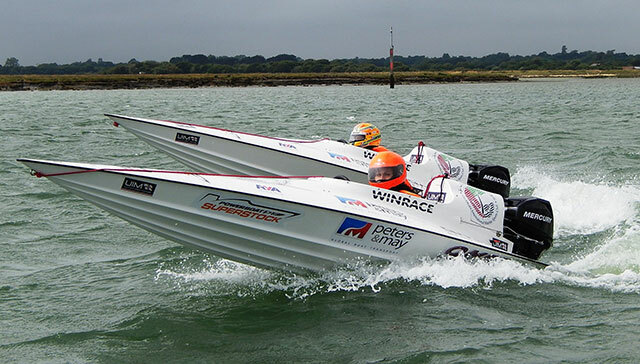 Since then, her close and committed association with the British Powerboat Racing Club has made her a very important and credible ambassador for powerboating in general and women powerboaters in particular.